If you want to find out how good you can be, join us for our clinics designed to develop players in all positions of all skill levels. 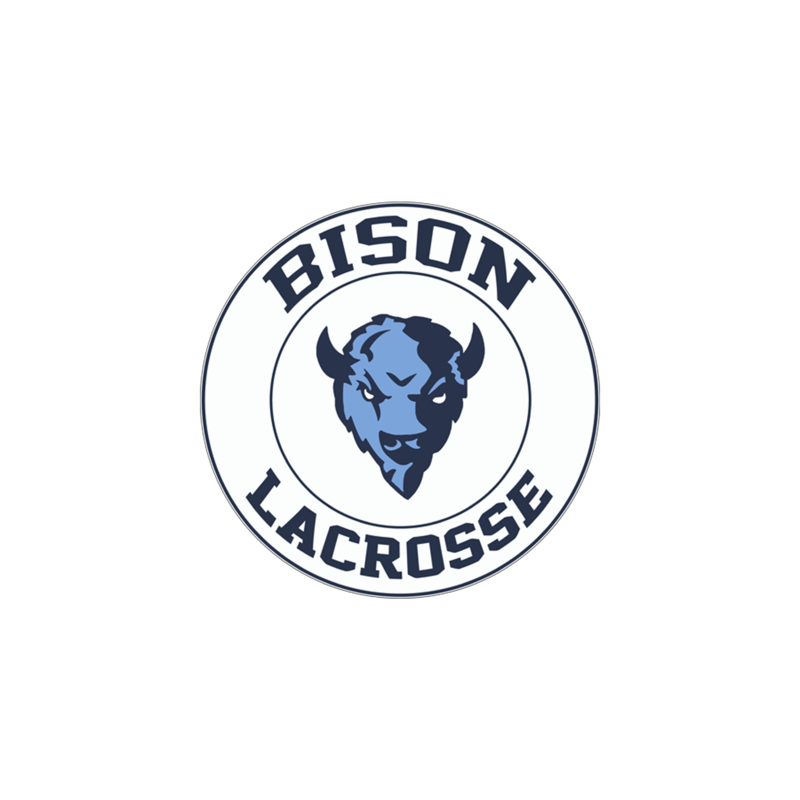 Bison is a lacrosse organization committed to the Bison teach first philosophy. Dedicated to the education and training of the individual and growth of the game in Western New York. We focus on helping athletes to improve every day and build the team week by week to where it is playing at its highest level as the summer heats up and the tournaments become more competitive.